Single Sentence Summary: Former college band mates face their pasts and their futures over the course of one long, hot summer. Primary Characters: Elizabeth, Andrew and Zoe – three late forties friends who met in college while all in a band. Elizabeth and Andrew are married and have a 17-year old son, Harry. Zoe is married to Jane and they have an 18-year old daughter, Ruby. All live on the same street in Brooklyn. 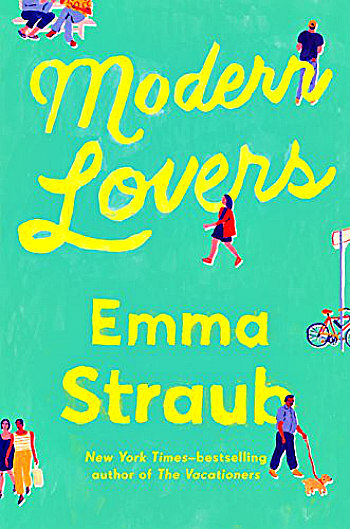 Review/Synopsis: I’d never read Emma Straub before, but am so glad I have now. I thoroughly enjoyed reading Modern Lovers, a novel rich with unique characters and a quirky take on basic life issues that most everyone faces. When people set out for college they take all sorts of hopes and dreams with them. Some people are lucky enough to go beyond just hoping and are able to make those dreams a reality. That’s what happened for Elizabeth, James and Zoe. They met at a small college and together with a fourth member, Lydia, they formed a band and had some local success, even releasing an album. 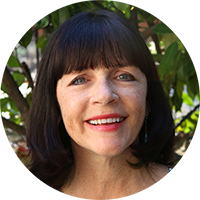 Flash forward nearly forty years and things have changed – a lot. The three friends, now neighbors, are all struggling with the same issues most adults struggle with. Are they really doing what they should be? Are they happy with themselves? Are they happy with their partners? Are their children on the right paths? Over the course of one long summer events involving the intersection of their pasts and their futures, coupled with their nearly grown children’s sudden interest in each other, force Elizabeth, Andrew, and Zoe to take stock of their lives and reevaluate what happiness really is.